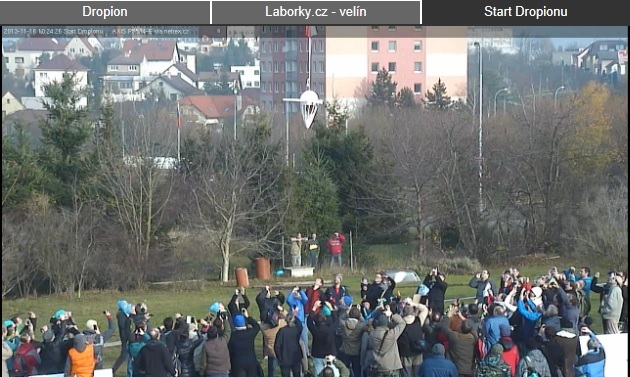 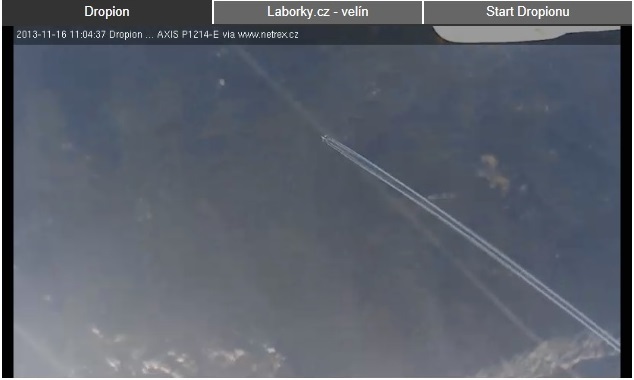 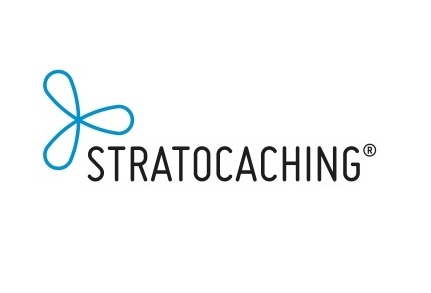 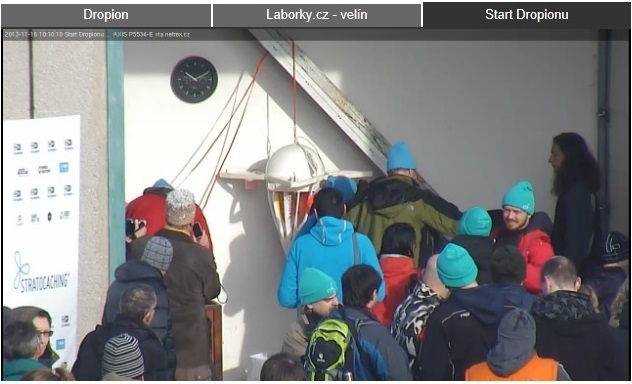 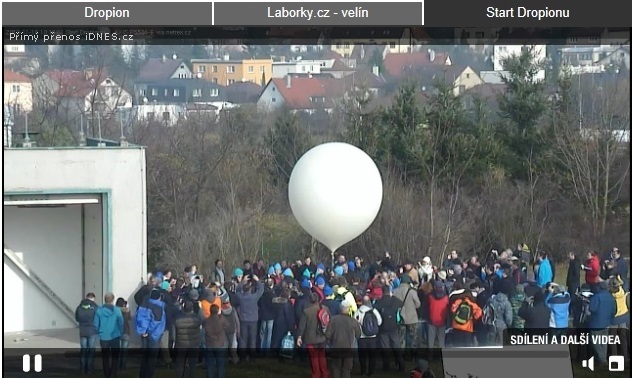 We followed the launch of the Stratocaching HAB flight from Prague which seeks to emulate the fun of Geocaching. 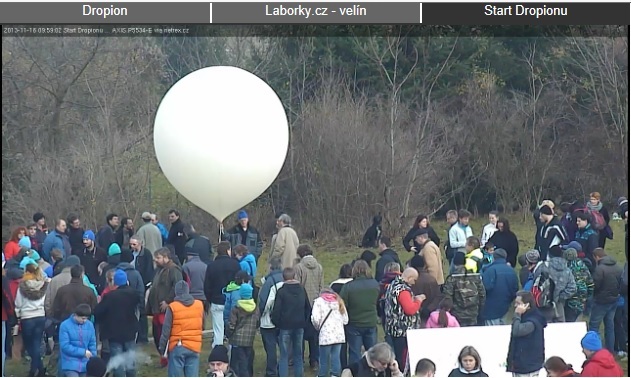 Here are some pictures from the live feed of the launch and flight. 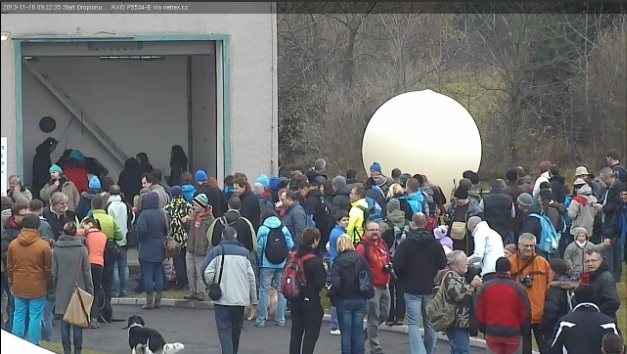 Can you spot the dog guarding the balloon?